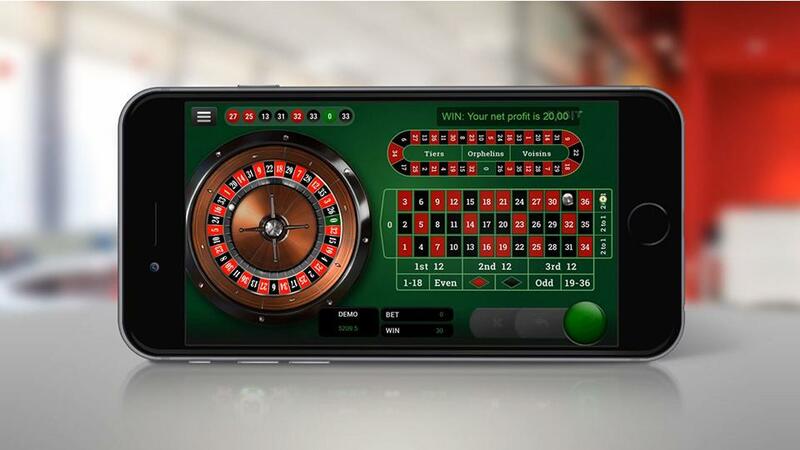 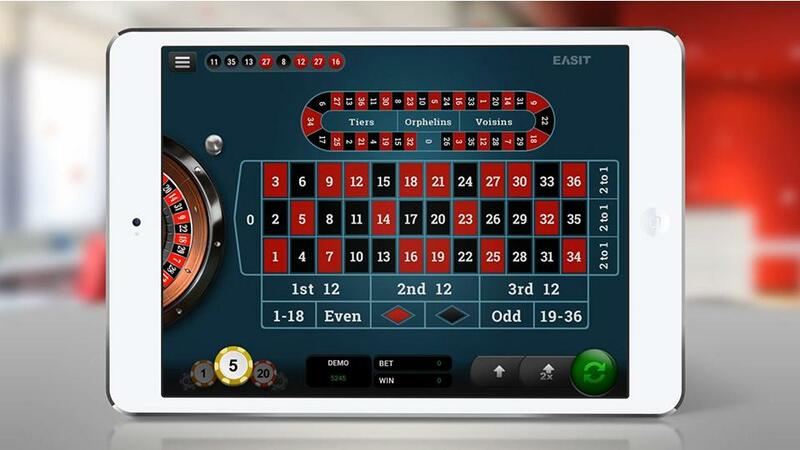 Our most popular roulette which supports a wide range of mobile devices and resolutions. 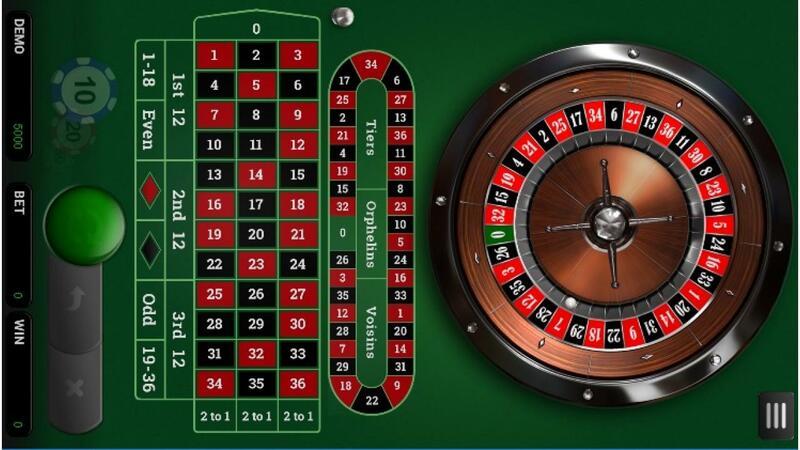 You can play anywhere you want and still have the experience of a true player. 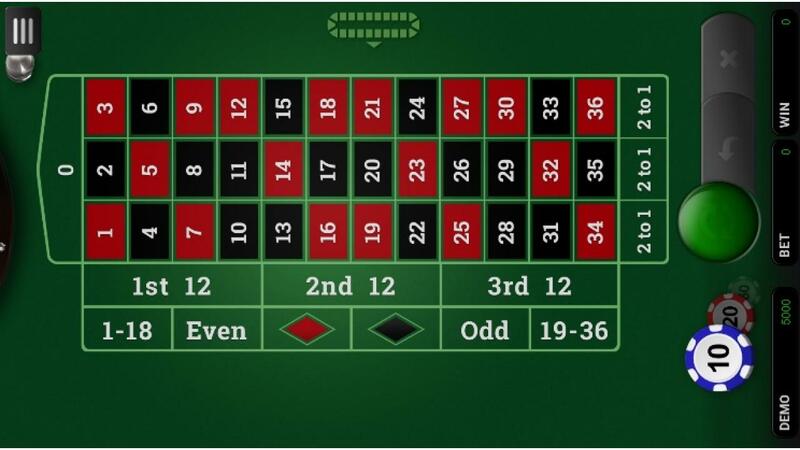 You can choose which orientation is better for your present situation. If you need to have one hand free, then the portrait mode is a great choice for you.